This article or section refers to the version '11.3' and it is now obsolete! Please refer to this article's discussion page for more information. 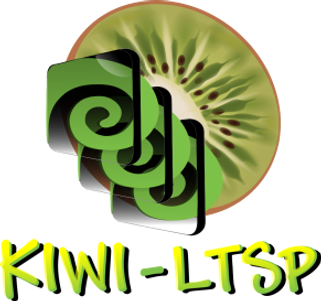 Welcome to the KIWI-LTSP (LTSP 5) Portal on openSUSE. Here you will find all the information required to get started. KIWI-LTSP utilizes ease of deployment and management provided by KIWI to bring our awesome distribution openSUSE to everyone that wishes to use thin client computing. The Linux Terminal Server Project (LTSP) adds thin-client support to Linux servers. LTSP is a flexible, cost effective solution that is empowering schools, businesses, and organizations all over the world to easily install and deploy desktop workstations. A growing number of Linux distributions include LTSP out-of-the-box. Shiny new thin-clients and legacy PCs alike can be used to browse the Web, send e-mail, create documents, and run other desktop applications. LTSP not only improves Total Cost of Ownership (TCO), but more importantly, provides increased value over traditional computing solutions. 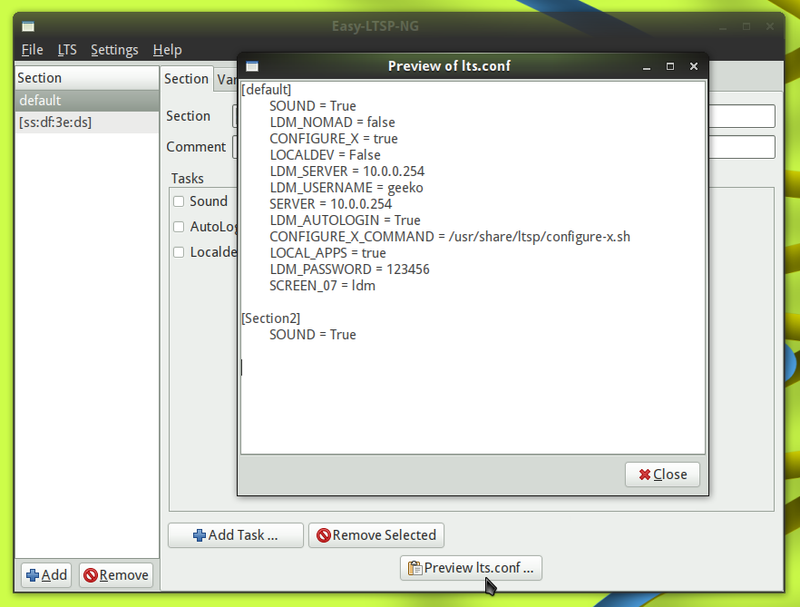 LTSP workstations can run applications from Linux and Windows servers. Visit LTSP home page for more information. The openSuSE KIWI Image System (KIWI) provides a complete operating system image solution for Linux supported hardware platforms as well as for virtualisation systems like Xen Qemu or VMware. KIWI features distribution independent design, support for virtual systems, network deployed images, live CDs, thick clients and now with kiwi-ltsp diskless clients too. Visit KIWI home page for more information. KIWI-LTSP in openSUSE-Education FOSDEM 2009 talk, slides and video. Watch the Video howto on Youtube and read the quick start guide to kiwi-ltsp. Also have a look on the configuration guide and the tips and tricks page. Running into problems? Don't panic! Read the Troubleshooting information here. Please use one of the mailing lists from here or IRC Freenode #kiwi-ltsp channel. If you are a developer and would like to contribute to this project, please visit Sourceforge development page. This page was last modified on 18 July 2015, at 12:47. This page has been accessed 179,525 times.